Subsea engineer, surveyor and commercial diver, he co-founded and managed the COMEX Marine Operations Department in the 1990s which he managed for over 15 years. He then joined Subsea Resources PLC, specialized in Ultra deep water salvage as Operations Manager. 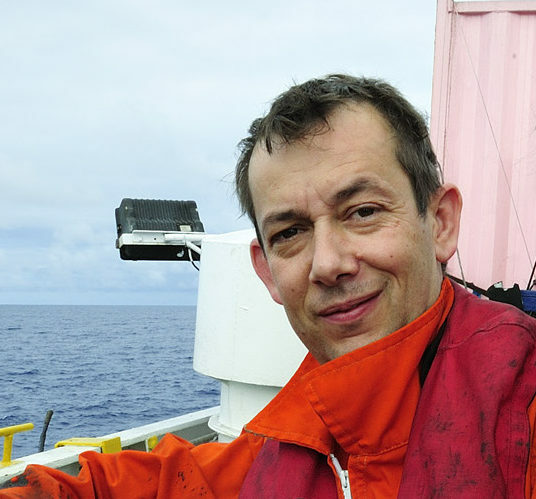 With his 25 years experienced as a rigorous manager, Nicolas manages all of DOS’s technical needs, both actual and future, as well as the personnel and operations at sea.